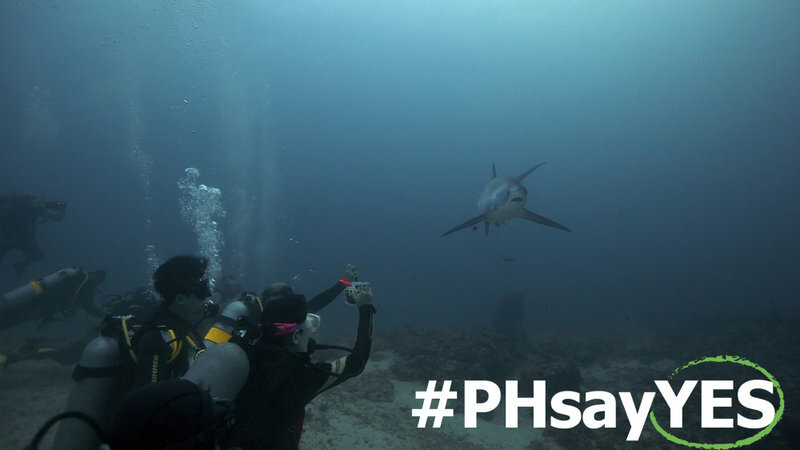 Our country is surrounded of water and no wonder why we are rich when it comes to marine life. 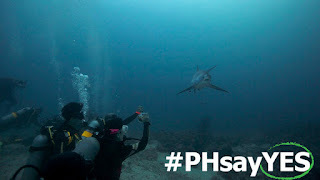 There are many new discoveries about new fishes, sharks and rays but the government did not notice the potential of these species to be found. As we all know, Filipinos love to eat and no question about that. 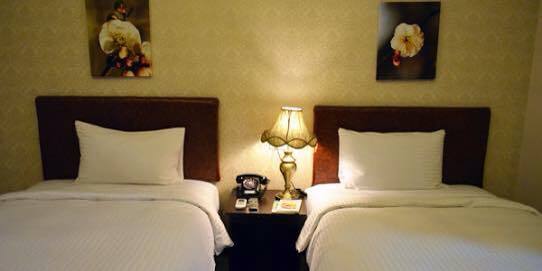 BAHAY Buffet had launched its first ever BAHAY Buffet trip to Moca Farm in Padre Garcia, Batangas. MoCa Family as the host as very hospitable and kind. They shared to us their best menu and tried it, indeed it was a feast. The Department of Tourism (DOT) is expecting 6 Million foreign tourist in 2016 and with the ASEAN integration, this is not impossible to happen. 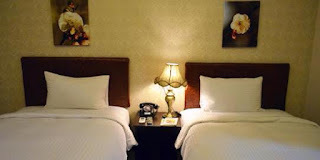 The first thing we usually ask and prepare when visiting for a vacation is an accommodation that's why an influx of tourist inquiring and checking in to different hotels are overwhelming. 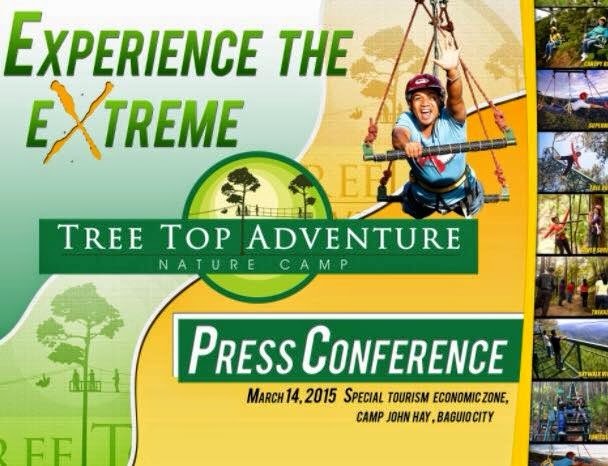 As the City of Pines welcomes the summer season, Tree Top Adventure will hold a press conference and media tour on March 14, 2015 from 11:00 AM to 4:00 PM at Tree Top Adventure Baguio Camp John Hay, Baguio City. The press conference aims to inform the public that if they want to experience the extreme, they might want to try out the activities at Tree Top Adventure. 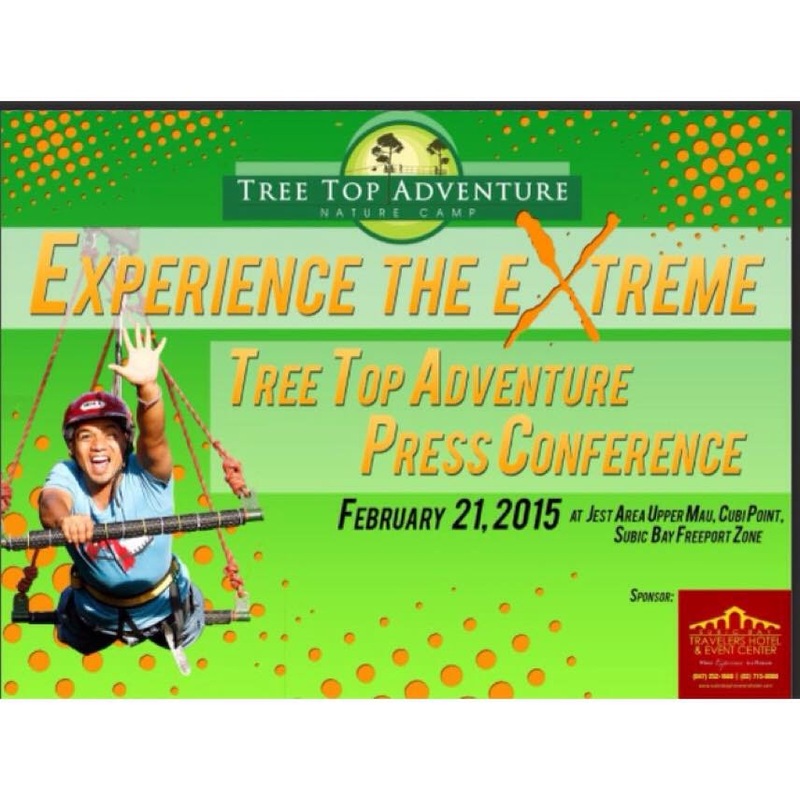 February 21, 2015, 11:00 AM, Tree Top Adventure will hold its very 1st press conference and media tour in which over twenty participants from the TV, online, radio and print industries will attend. The program will be graced by Tree Top Adventure’s CEO Ms. Ma. 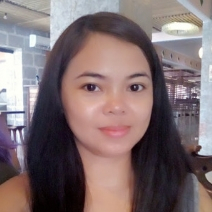 Camille O. Montejo. A short program will be presented with a question and answer portion will take place first before proceeding with the tour in which the participants will try all the rides. They would also be trying the only motorized team building facilities in the Philippines.